On a warm September morning in 1956 a California gentleman came home with a brand spankin new 1956 Hudson Rambler station wagon. 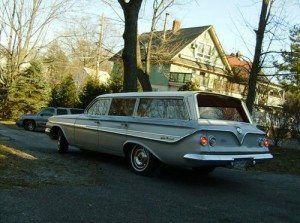 The wagon would serve the family well for 10 years before being traded in for an equally practical 1966 Rambler Classic station wagon. Chronicled by contributor tterrace at the photoblog Shorpy, we see the Hudson on it’s first and last day with the family. 1956 was an unusual time for the recently formed American Motors as they struggled to find their identity. 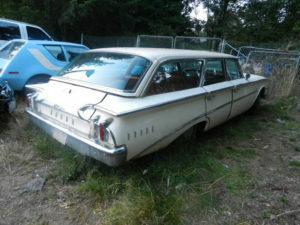 Ramblers could be purchased as a Hudson or a Nash. With this one being purchased at a Hudson dealer it carried the Hudson nameplate. 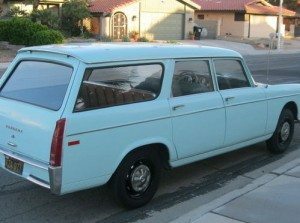 Here we see the new Rambler on it’s first long ride at a time when cars needed a proper break in for the first 1,000 miles or so. Steady with the engine and easy on the brakes for this new Rambler! 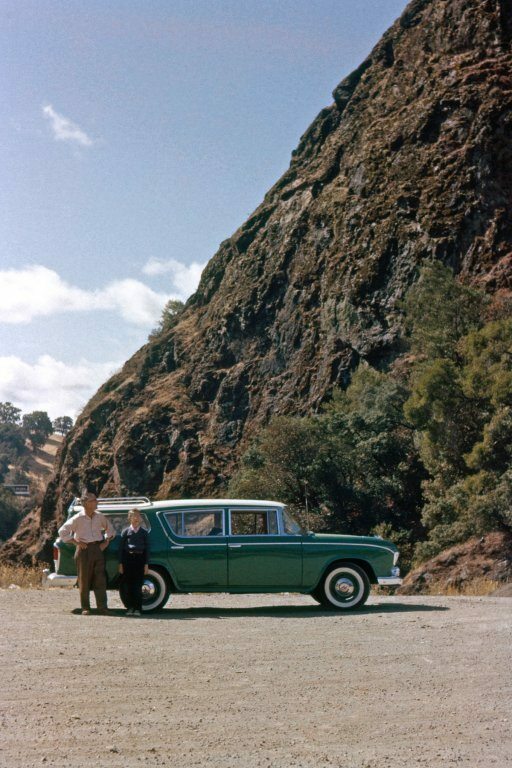 The young photographer who can be seen in this picture points out that the Rambler came from the factory with a green roof, but the dealer convinced the new owner to have it painted white, pointing out that it would keep the car cooler inside. 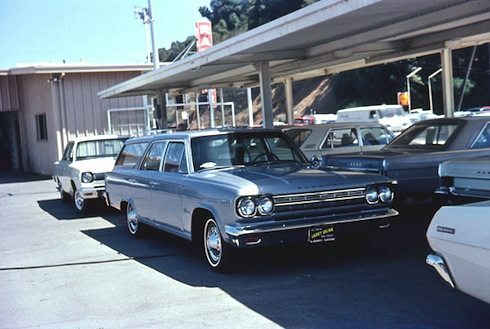 Fast froward to June 27th 1966 and we see the last day of the Rambler, no longer shiny and new, the wagon is being cleaned out and ready for trade-in at the Rambler dealer. 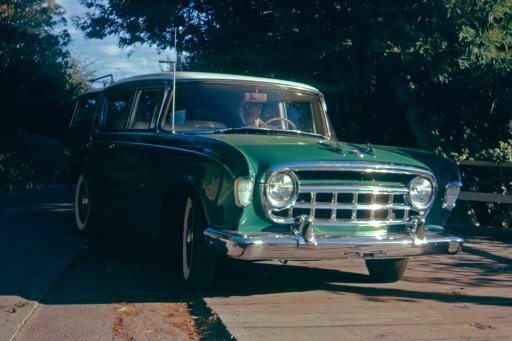 The Rambler had served the family well, taking family members to wedding, graduations, camping trips and most importantly to the photographer- his first trip to Disneyland. The new car would be this 1966 Rambler purchased at Larry Brink Motors in Mill Valley, California. 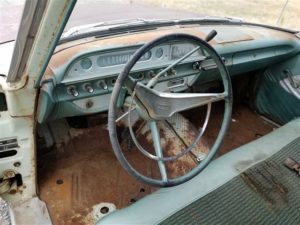 The trade-in for the ’56 Rambler was all of $50.